The following poetry collections are available for online purchase through the Jane Street Press bookstore. For wholesale ordering instructions, please contact: info[at]janestreet.org. All books come signed by the author. All prices include shipping within US. 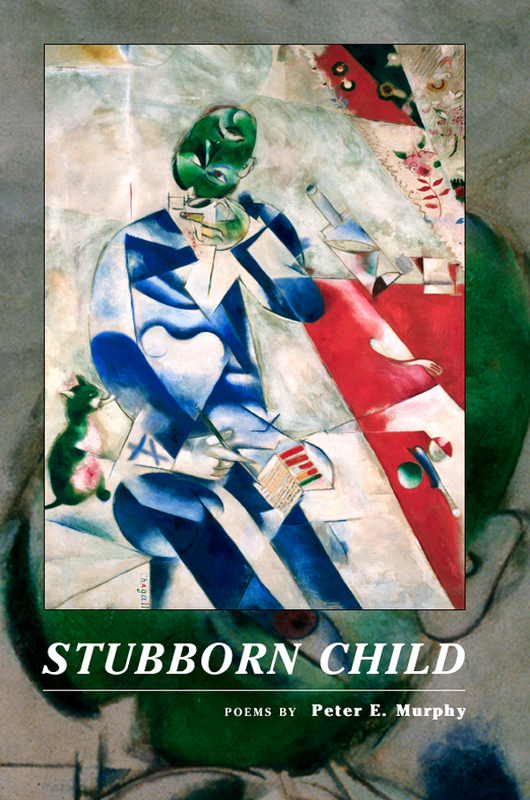 A limited edition chapbook by Stephen Dunn, author of sixteen books and winner of the Pulitzer Prize for poetry. The book has a cambric weave gloss cover and is printed on flax felt paper. 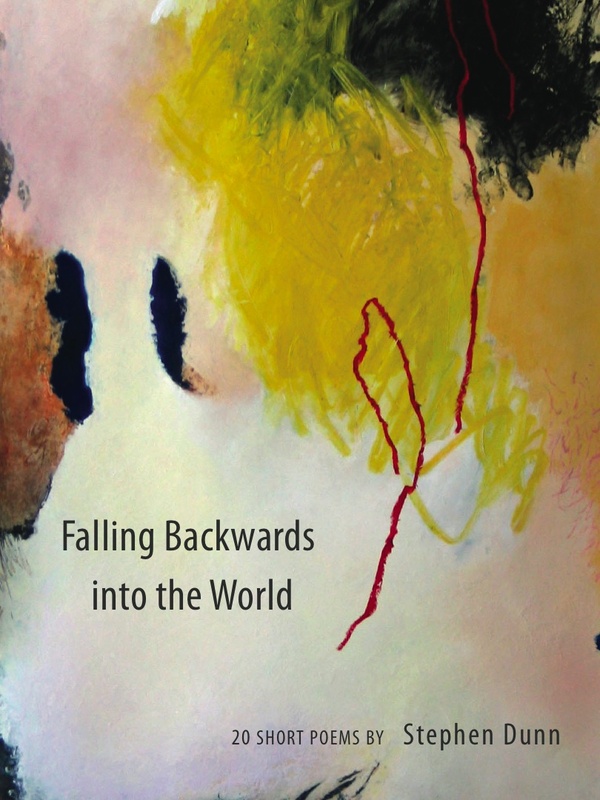 Cover painting by Marjorie Grigonis. 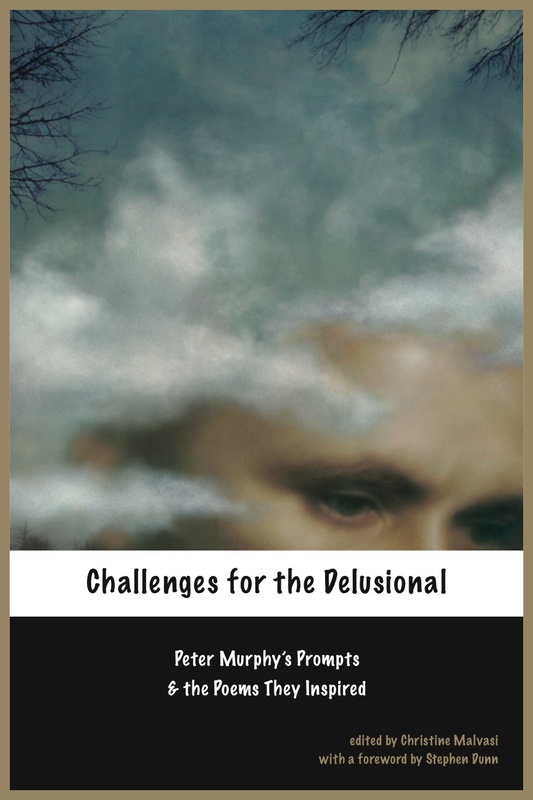 Challenges for the Delusional collects, for the first time, Peter Murphy’s eccentric poetry writing assignments, featured for the past 18 years at his annual Winter Poetry & Prose Getaway. 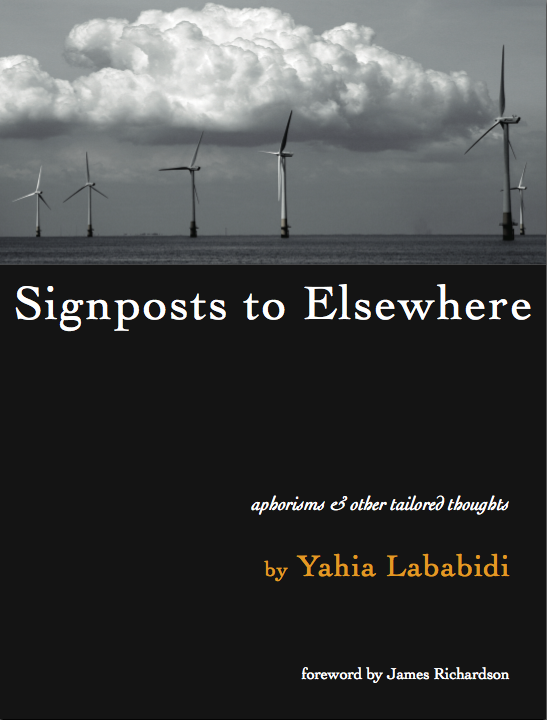 This volume also contains an anthology of poems that were written to those prompts and published in magazines, books and anthologies. Visit a sample writing prompt. Click "Murphy Special" to purchase Stubborn Child and Thorough & Efficient at a combined discount price of $20 (includes shipping). 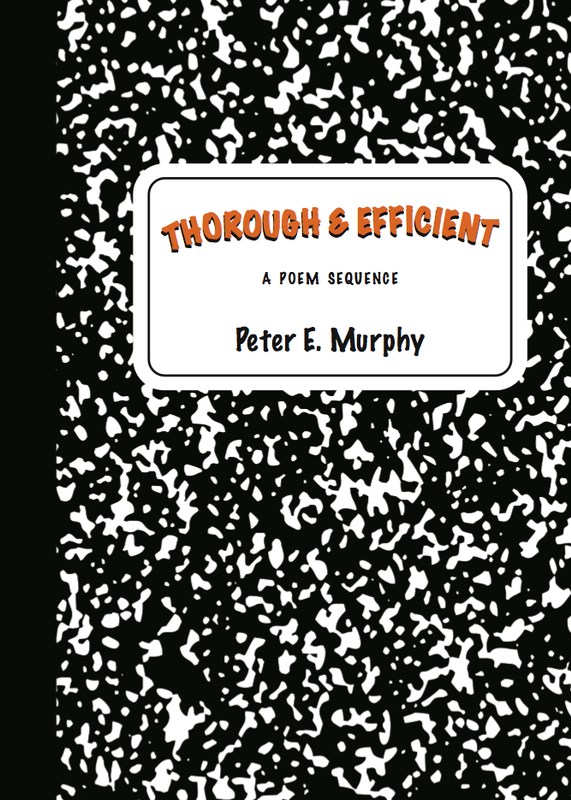 In Thorough & Efficient, Peter E. Murphy gives us a real depiction of the malaise of so-called “inner city” education. Murphy, who taught for 29 years at Atlantic City High School, is relentlessly accurate and often funny as he renders one indelible moment after another. In doing so he replaces the Hollywood script of the “hero” teacher, sacrificing everything so the orchestra can rise at the incipient miracle, with the realities of violence, indifference, intractable corruption, and everyday effort, skill, and decency. If there’s any heroism here, it is that Murphy never romanticizes his job or his students, which is probably why he lasted so long. From the outset we recognize "Carthage," Baron Wormser’s replica of a president befuddled by events he’s helped create, yet cognizant enough to know that he can exercise enormous power….Through his droll and deft mediation and orchestration of effects, Wormser has imagined for us a man who’s a frightening mix of power and banality. goods and services provided by Jane Street Press.